The itchy pet: Your dog or cat may be itchy due to problems including fleas, allergy, ear infections or skin infections. Our vet will use our in-house pathology to help diagnose the cause, and then prescribe the appropriate treatment. Lumps and bumps: Sometimes as your pet gets older, they start to get lumps on them. These can be due to many different things, and it is best to have it looked at by your vet. Even the vet may not be able to tell what the lump is just by looking at it. In these cases we may need to take a small sample of the lump and examine it with our in-house pathology. In other cases, such as cancer, the lump may need to be removed surgically. 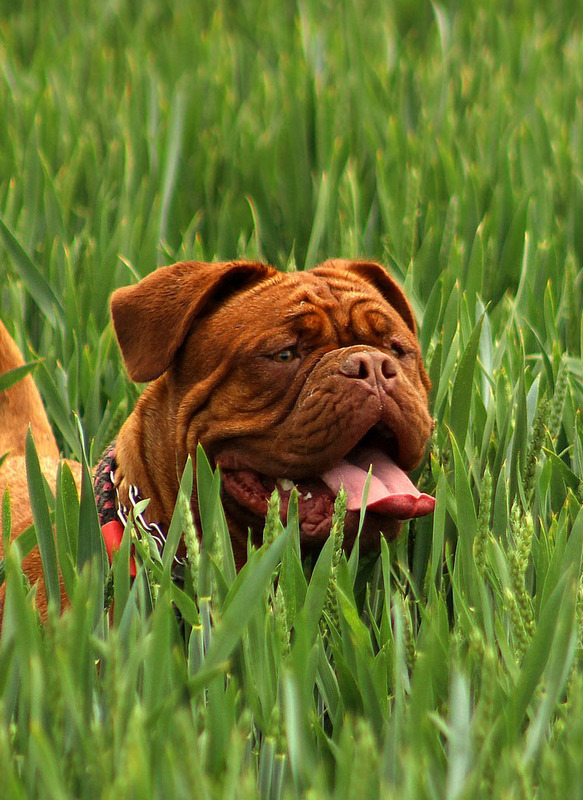 Grass seeds: In Spring and Summer each year as the grass dries out, grass seeds such as the common barley grass start to cause problems with our pets. As the plants dry out in spring their seeds get stuck in your dogs fur and slowly work their way into their skin, eyes, ears and even mouth. Without removal the cause pain and swelling and infection. Good preventatives include clipping your dog short in spring and checking them for grass seeds regularly.